Nebo Title VI will be holding a Story Telling Night on February 22, 2018. This event will be held at Larsen Elementary at 6:00-8:30 pm. Julius Chavez will be our featured speaker. 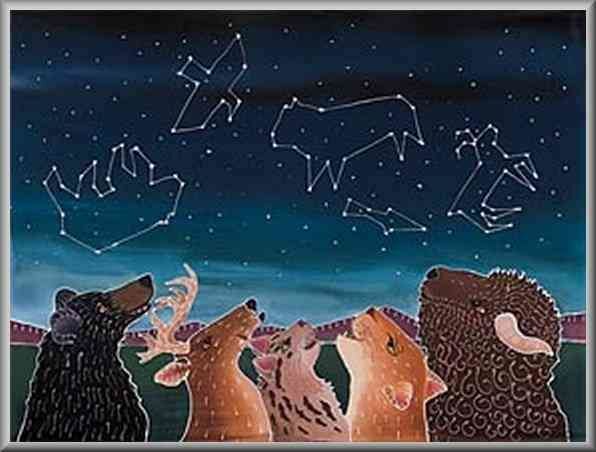 Our Nebo Title VI Performing Arts group will share constellations stories, and perform some songs. This is an event for the whole family. The Title VI Parent Committee will be holding an authentic Indian Taco Sale in order to raise money for scholarships. Indian Tacos will be $7 a plate or $30 for a family of five. Please attend if you can. it should be a fun night filled with cultural enrichment, and yummy food. If you would like to donate food for the Taco Sale, please sign up here. Extra Credit for Junior and High School students is available based on teacher's approval. For more information on this event, please view this flyer.